Guests love our green juice. It’s very healthy and contains fruits and vegetables that provide essential vitamins and fiber. In addition, it’s delicious and refreshing. 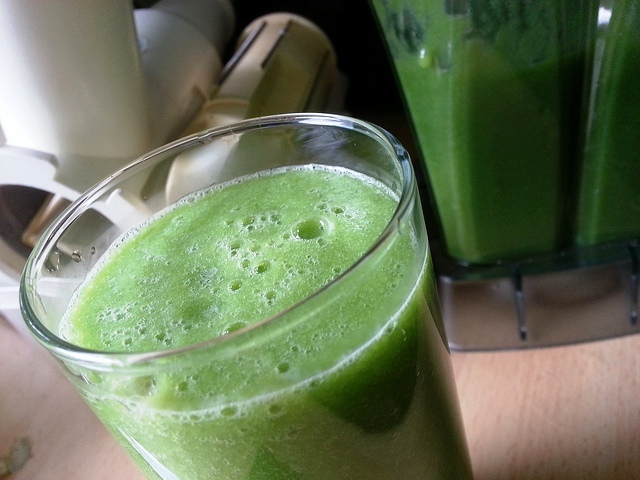 We’re happy to share our recipe so you can make and enjoy our famous green juice at home. Wash and disinfect all of the ingredients. Cut all of the vegetables into pieces and blend with the juice. Book your next vacation now, because green juice always tastes better at Hacienda Tres Rios.